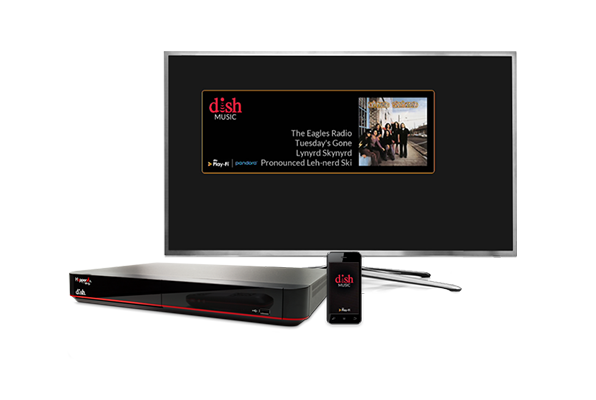 The DISH Music App partners your DISH service to give subscribers great ways to enjoy music using DISH technology. Turn your Hopper DVR and Joey into music streaming zones controllable from Android or iOS smartphones and tablets. Using the app, you can choose to sync music across multiple rooms, or play different songs in each zone. Televisions will display the music being played, such as the artists, song name and music service allowing you music entertainment throughout the home. *Users must have accounts to access content from these services, when required. DISH Music will also play from personal libraries on mobile devices. DISH Music can wirelessly pair with DTS Play-Fi enabled speakers connected to the same wireless network. Allowing you to connect and control various hi-fi devices and stream audio from one to another. Enjoy this feature in one room or multiple rooms to boost your listening experience. 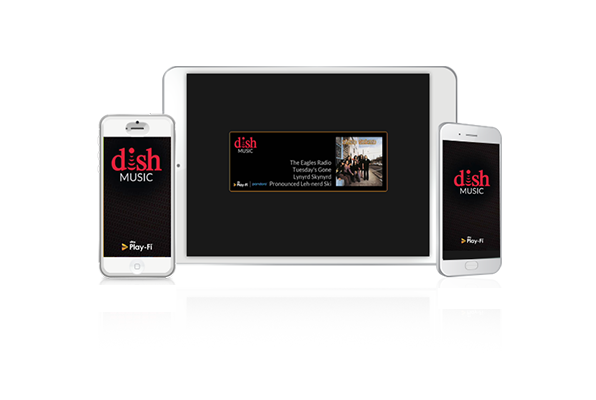 The DISH Music app is available for download today in the Apple App Store, Google Play Store and Amazon app marketplace. Download now to your mobile device and enjoy an immersive musical experience in the comfort of your home today.